Why Cleaning your Water Tank is so important? It’s a scientific fact that, wherever water is stored, bacteria grow. If left untreated, they become Algae/Fungi (Hindi: KAAYEE) which are detrimental to health and contaminate the water. As per WHO, 70% of the total diseases are water-borne. Cholera, Dengue, Typhoid, Jaundice (Hepatitis A), Skin diseases and hundreds of other diseases are because of consumption of contaminate water which we are not aware of and hence regular and scientific cleaning & disinfection of water storage tanks and necessary. Cleaning is an attitude. It’s an individual subject. Cleaning of tanks is a basic necessity. Today, everybody is concerned about clean and safe water but nobody bothers about cleaning of water tanks on regular basis. Manual Cleaning is a compromise. Mechanised Cleaning is the solution. We are the first and still only professional water tank cleaning company in Karachi. We have no any competitor. The entire competitor is belonging to other kind of business and partially they are doing this service. Therefore they are not properly aware about this service. The impact of it is also visible on their staff technicality. 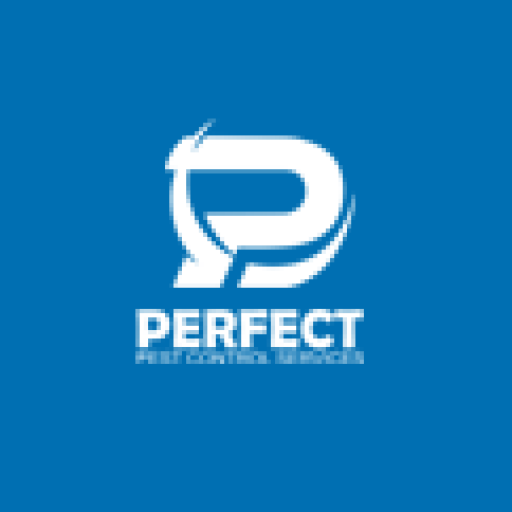 On other side, Perfect Pest Control has proper trained and technical staff. Our staffs are properly aware of each & everything. We know the importance & sensitivity of water in a daily life, therefore we use health friendly chemical. We do not use any health hazardous chemical like those people whom are unaware of the chemical effect. Because some chemicals are very good for cleaning but after cleaning nobody can ensure that there is no effect of chemical will remain. Of course no one. All the chemical which is used for cleaning the effect of chemical remains on the wall of tank. And when the tank will be filled with water so that chemical will mix with water & that unhealthy water people will drink. Which is a obvious call for illness. After Research on chemicals that which chemical is good for cleaning as well as if the affect of the chemical will mix on tank so it will not become the cause of illness for the human health then we found Only Chlorine is better than all. When we throw the chlorine (Solution) on the walls. So it is lose the dust of the walls. Also lose the fungi, algae and other tank microbes. it quickly kills bacteria and other microbes. In addition to purifying water, chlorine helps remove tastes and odors, controls the growth of slime and algae in main pipes and storage tanks, and helps to remove unwanted nitrogen compounds from water. Today, much of the world’s drinking water depends on chlorine. Cleaning of Surroundings: On our first stage of tank, we start automatic Special sludge pump is useful to remove dirty water and sludge from tank. Dewatering: In this stage by scrubbing the water tank we do manually remove the dirt, fungus and hard stains from the concrete. Sludge Removal: On our Third stage we will make solution of chlorine and it will be thrown on the walls of tank as the stuck dust (fungi, algae) will be loose. Scrubbing: The walls will be rubbed with brush. High Cleaning with Fresh Water: The whole floor will be cleaned by the fresh water.